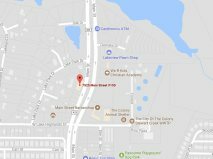 Is the IRS after your business for payroll tax and employment taxes? 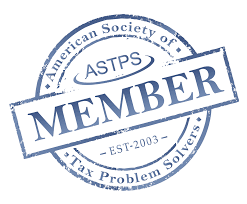 Our business tax professionals are here to help, and to be your advocate to the IRS. If your business owes payroll taxes or has unfiled returns, the sooner you seek help, the better. Why? Because if we can help you solve your payroll tax problems before the IRS notices, you have more choices available to you for resolution! The Voluntary Classification Settlement Program (VCSP) is an option for businesses that have paid workers as 1099 contractors, when they should have been employees. An employer voluntarily reclassifying workers as employees may pay as little as 10% of the actual taxes owed, without interest or penalties, but only if they are not under employment tax audit by the IRS, or worker classification audit by the Department of Labor or a state agency. Employers are also supposed to withhold half of Social Security and Medicare taxes from employee paychecks, and pay the other half themselves. Occasionally an employer makes a risky decision to use these funds to keep a distressed company afloat, or pocket the money prior to closing the business. Either way, you are stealing from employees. Employers doing this, filing false returns, or failing to file returns, are subject to very harsh penalties from the IRS and possibly even jail time. Payroll and Employment Tax issues are a minefield. Don’t make the mistake of going it alone. 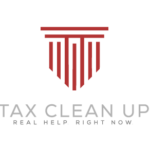 Contact Tax Clean Up at (214)-617-2020 as soon as possible. We’ll help you resolve your tax debt and avoid prosecution!